Whew! Today is the day where we do our “last cut” of the lawn for the season and I could not be happier. The past couple of weeks have been busy aerating, shoveling truckloads of fill dirt, topsoil, moving gravel, and purchasing grass seed, fertilizer, and lime. In the fall, we prep the lawn for overseeding in September, then we wait for that one window of opportunity for a good, steady rain (usually in the first 10 days of October) to put down seed. Rain is forecasted for after Saturday (thank god, we need it!) and tomorrow we seed! This all sounds very productive, but when you have a 2 acre LAWN, it’s a major undertaking every fall. We do it all ourselves, too. After we put seed down, we don't cut it until next spring. Okay, on to soap, shall we? First, necessity is the mother of invention. I ran out of my favorite body butter from Trader Joe’s and that means I need more. I’ve been wanting to make a real, body butter and have all the ingredients, so I guess this is now a priority. Need to make body butter! 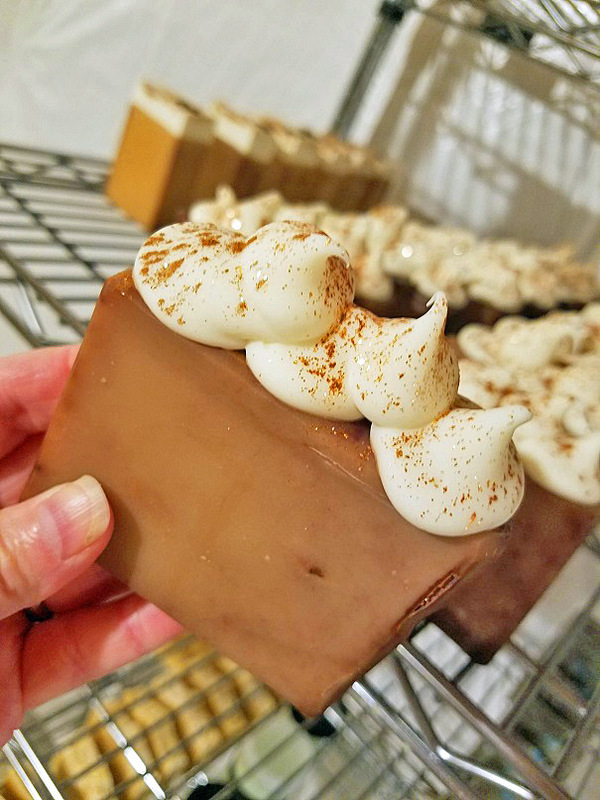 I made some amazing-smelling “Cinnamon Bun” soap a few weeks ago. It was originally something else, but I didn’t like how it turned out and cut the tops off. So, I just piped some white soap on top and renamed it! 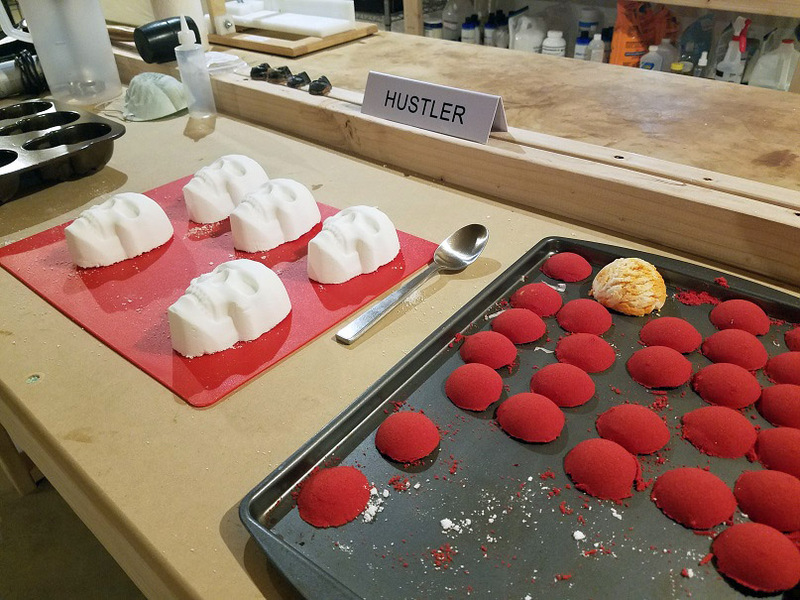 Been making Halloween skull bath bombs w/blood-red embeds. 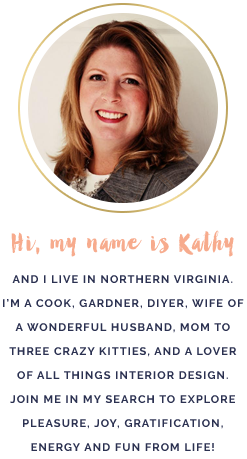 These are so fun to make and are even more fun in the bathtub! My pride-and-joy lately is my “Anti-Itch Jewelweed Soap” and salve. I finally got around to making a batch of jewelweed soap using jewelweed-infused olive oil and jewelweed tea. I scented one batch with tea tree and peppermint essential oil, and the other with lavender and lemon. This is not meant to be an "all over/body" soap. It's meant to be used on breakouts of poison ivy, psoriasis, eczema, etc. 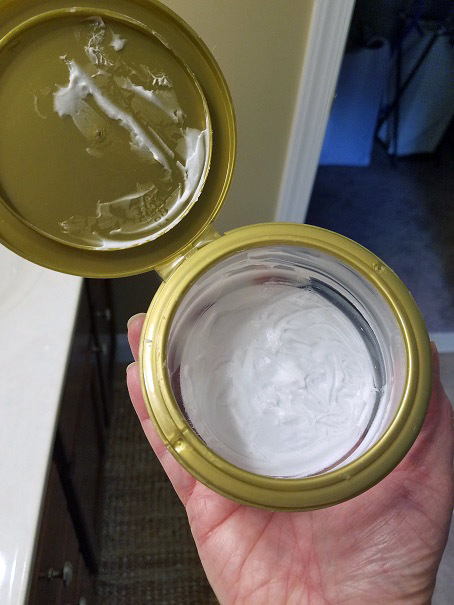 That salve is worth its weight in gold because it works! I’ve been a life-long sufferer of the occasional flare-up of psoriasis or eczema and I put this salve on an itchy spot that I’ve had for a very long time. It’s been 2 weeks, and it’s almost completely healed and no itch! And this is after 2-3 years of dealing with this same spot with hydro-cortisone cream that didn't work. It’s made with jewelweed-infused olive oil, beeswax, tea tree essential oil and peppermint essential oil. 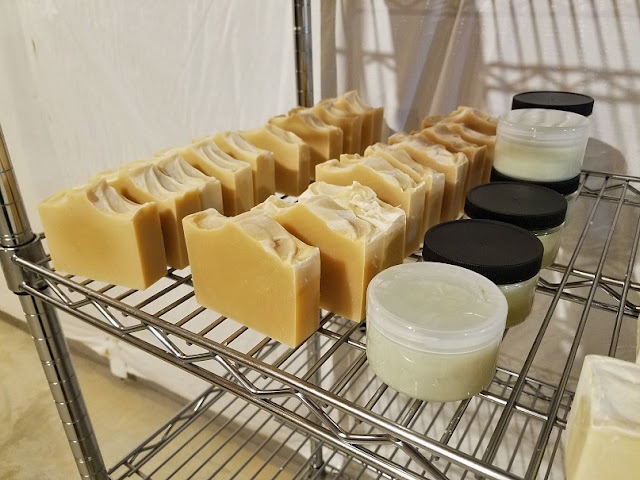 I can't wait for that soap to finish curing so I can share these amazing goodies with friends who also suffer from psoriasis and eczema. I have a feeling I will be making A LOT more of this next summer!